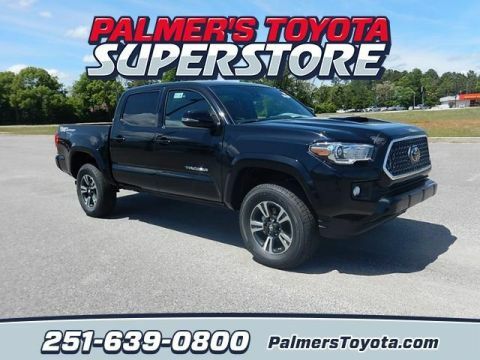 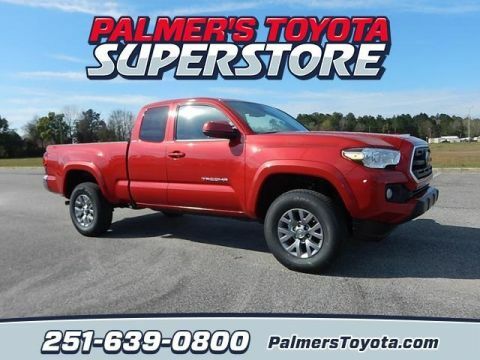 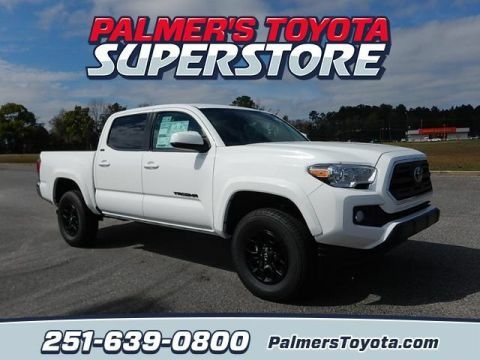 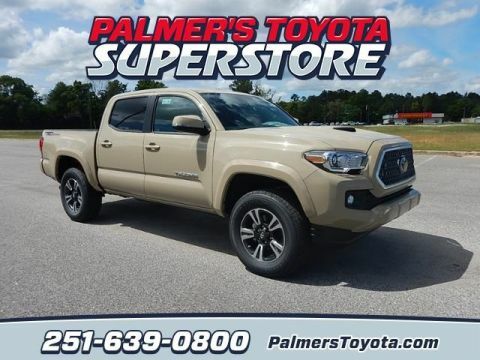 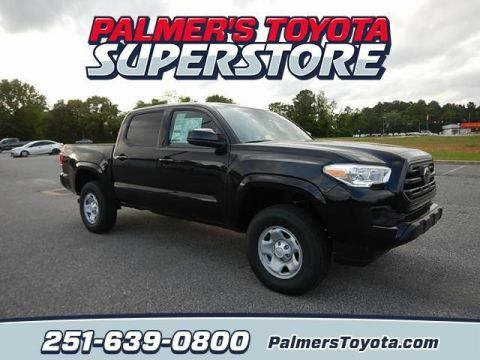 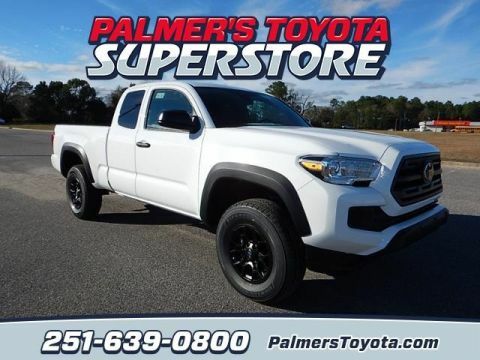 2019 Toyota Tacoma SR RWD 6-Speed Automatic 2.7L I4 DOHC 16V Recent Arrival! 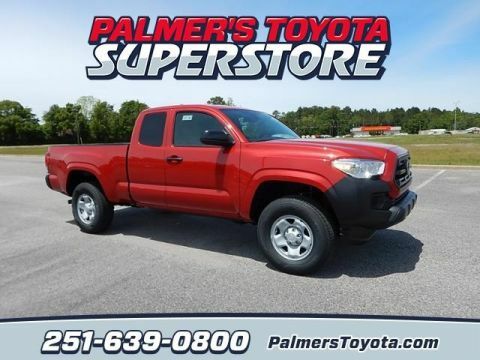 Red 2019 Toyota Tacoma SR 4WD 6-Speed Automatic 2.7L I4 DOHC 16V Recent Arrival! 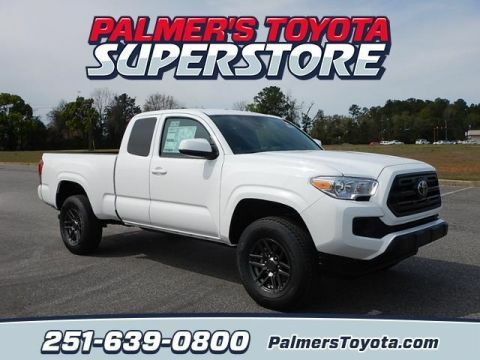 White 2019 Toyota Tacoma SR V6 RWD 6-Speed Automatic V6 NEW ARRIVAL!!!. 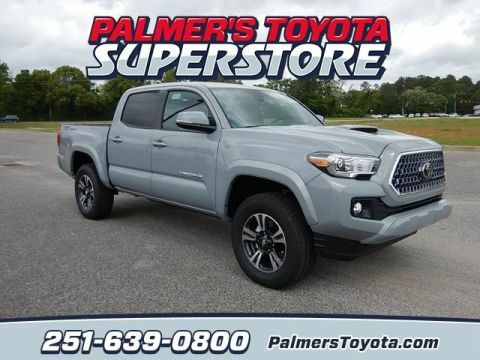 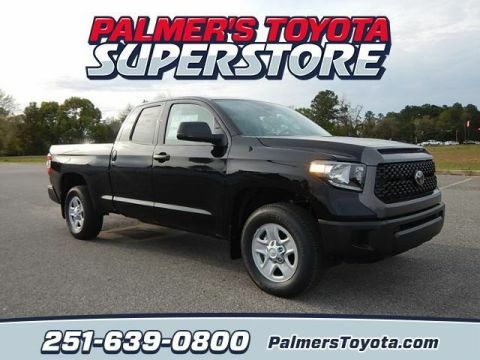 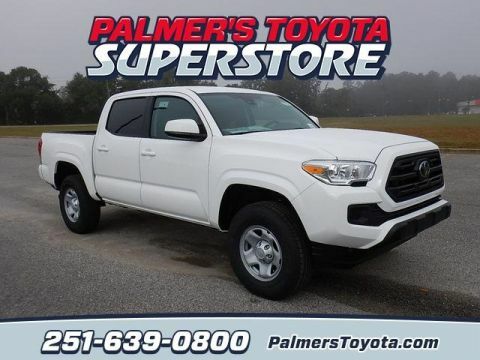 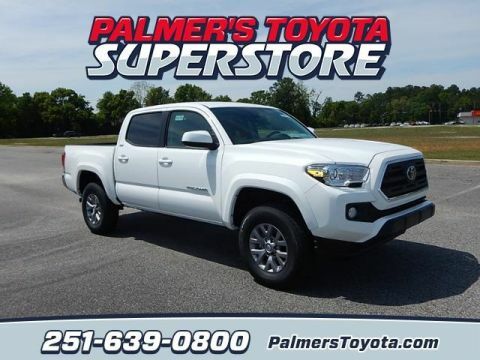 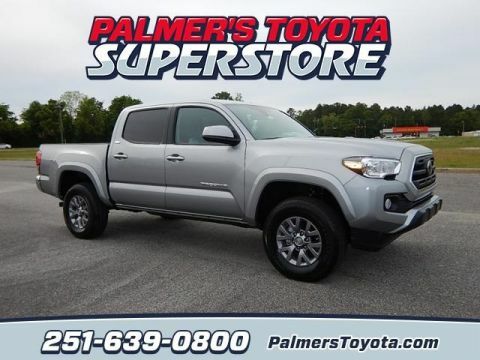 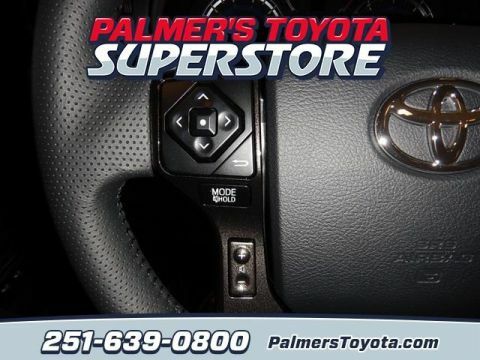 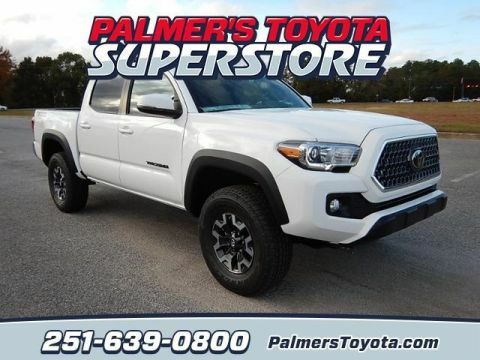 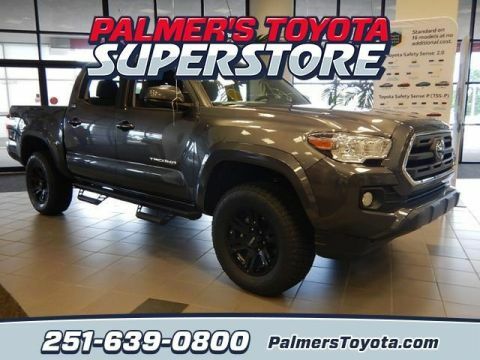 Silver 2019 Toyota Tacoma SR5 V6 RWD 6-Speed Automatic V6 Recent Arrival! 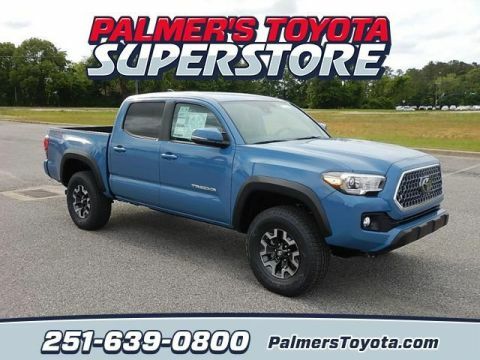 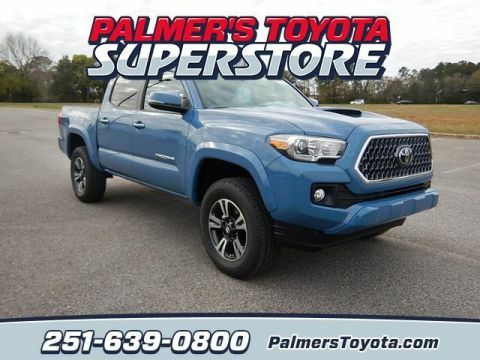 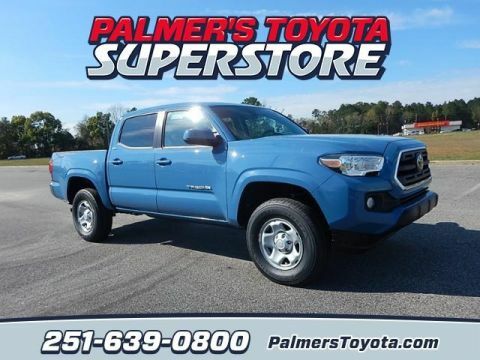 Blue 2019 Toyota Tacoma TRD Offroad V6 RWD 6-Speed Automatic V6 Recent Arrival! 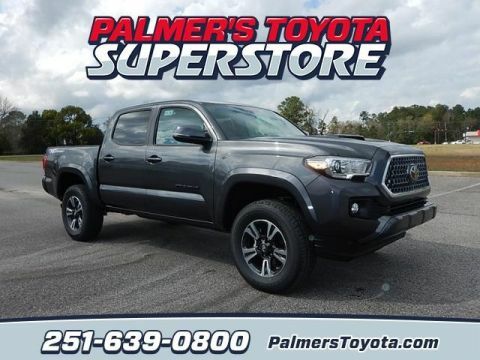 2019 Toyota Tacoma TRD Sport V6 RWD 6-Speed Automatic V6 Recent Arrival!